Join us for Menorahfest at the 384 Harvard Street campus sponsored by Congregation Kehillath Israel, Congregation Mishkan Tefila and Center Makor! 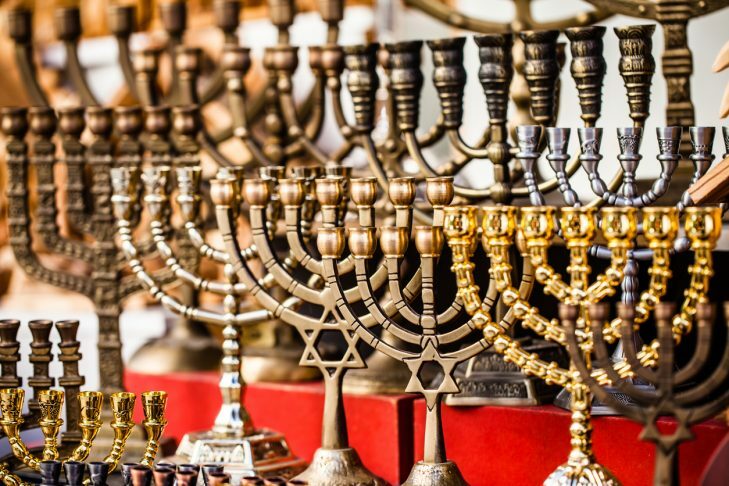 This event is especially for families with children/children 0 – 10 years to celebrate Hanukkah through the arts, music, and games. Light refreshments will be served.